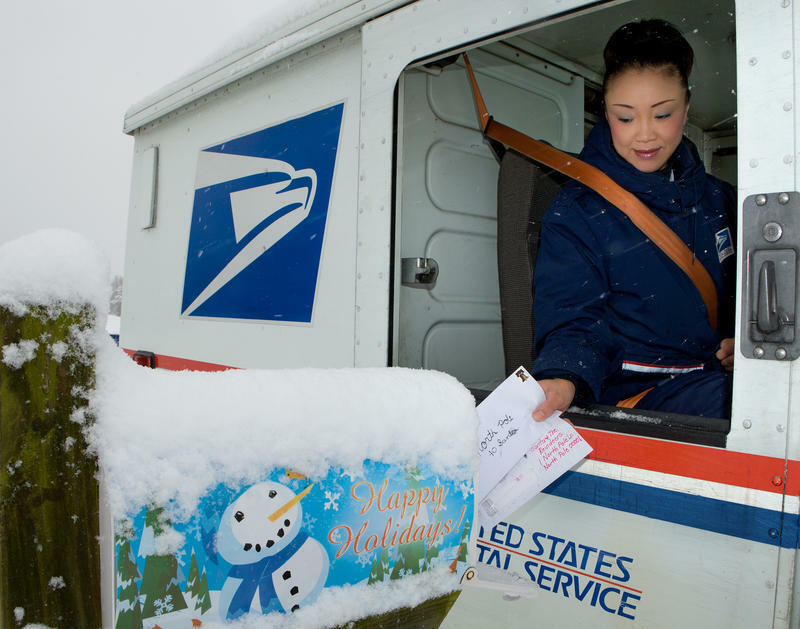 Getting the U.S. mail out to every corner of the country is a $1.4 trillion industry. MADISON, Wis. - President Donald Trump's announced intention to reform the U.S. Postal Service in April landed with a thud, and now, six months later, a White House-appointed committee report on the topic has been shelved. The Package Coalition, a group that formed to highlight the importance of the Postal Service's package-delivery capabilities. The Trump administration has said the Postal Service needs to operate more efficiently after reporting a net loss of $2.7 billion in fiscal 2017. The Postal Service receives no tax dollars. It has 157 billion required delivery points, six days a week, and McHugh said package delivery is one of the bright spots in its budget. He said he believes if the Postal Service were privatized, the cost of package delivery would increase to individuals, especially in rural areas, but business owners would bear the brunt. 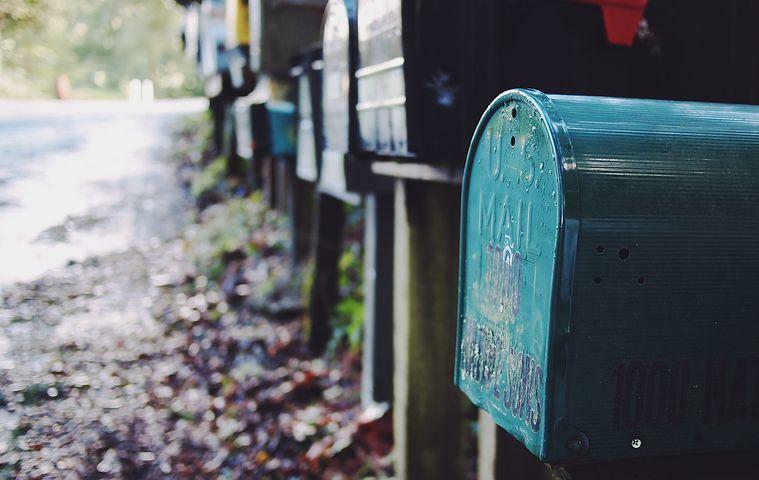 "Should this construct be artificially changed, it will by necessity change the way the Postal Service operates, and not in a good way," he said. "Most people take the Postal Service for granted because it's always been there for them, six days a week, and that could be jeopardized." A spokesperson for the U.S. Postal Service says their offices are busier than ever. 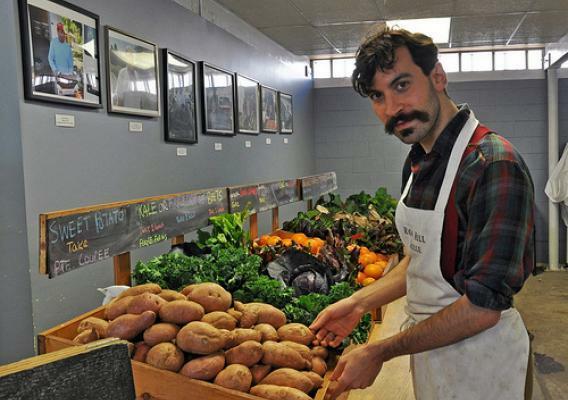 This weekend means much for food pantries across the nation, thanks to the U.S. Postal Service. The 25th annual Letter Carriers’ Stamp Out Hunger Food Drive Saturday, May 13. You might have seen a collection bag left by your mailbox.